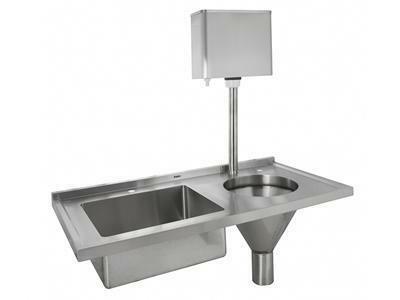 DNP8102 Rectangular Single Bowl Kitchen SinkThe DNP8102 rectangular single bowl kitchen sink can be used in kitchens for houses, serviced apartments and so on. It is recommended that the minimum width of the kitchen countertop is 550mm. 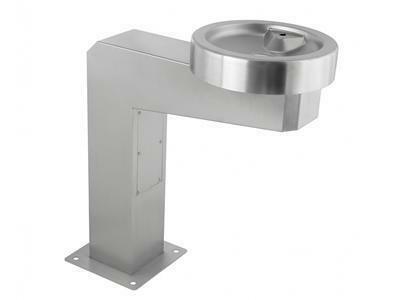 DNP81003 Stainless Steel Single Bowl SinkThe DNP81003 stainless steel single bowl sink can be used in kitchens for houses, serviced apartments and so on. It is recommended that the minimum width of the kitchen countertop is 510mm. 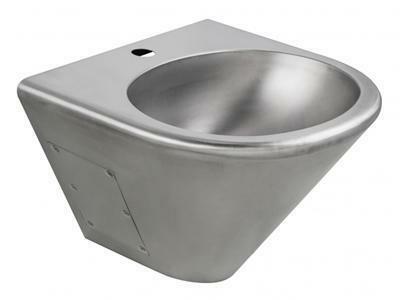 DNP910AA Round Single Bowl Stainless Steel SinkThe DNP910AA round single bowl stainless steel sink can be used in kitchens for houses, serviced apartments and so on. It is recommended that the minimum width of the kitchen countertop is 520mm. 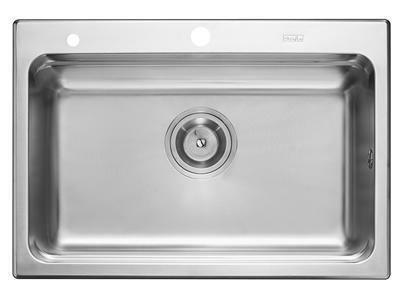 The Danube series stainless steel kitchen sink is fashionable and delicate, adopting the popular holistic deep drawing technique. 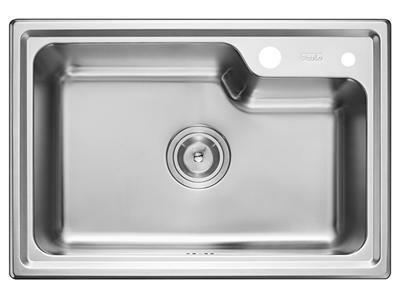 The stainless kitchen sink has double assurance with a design of the high water-shielding bar to prevent splashing. And the overflow hole is effective to prevent spilling. 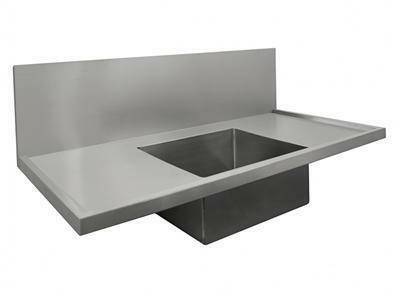 The stainless steel kitchen sinks feature a precisely brushed finish, whose surface are free from oil stain, easy to clean, and scratch resistant with a gentle luster. 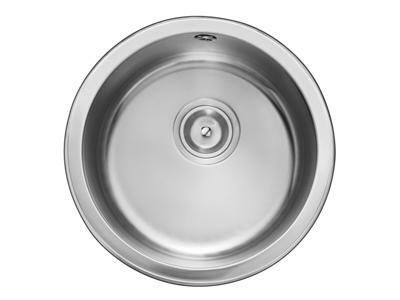 Equipped with a drainage system and an S-shaped deep-seal trap, the stainless steel sink deodorize effectively. Special anti-condensation coating is laid on the outside surface of the sink, which is effective to prevent condensation.